Cases involving a foreign element (i.e. removal from the jurisdiction). Sarah is also qualified to accept work on a direct access basis. Sarah prides herself on her thorough preparation, excellent client-care, approachability and persuasive advocacy style. Acted in care proceedings where a parent admitted to causing injury to a child to gain attention from medical professionals. This case involved the extensive analysis of medical and psychological evidence. Acted in proceedings where at the time of final hearing the Mother was engaging with alcohol addiction services after a twenty year history of alcohol abuse. This case considered whether this engagement was significant enough to indicate that the Mother could care for her child in the long-term. Case involving a child who disclosed sexual abuse to a social worker as well as allegations that family members had been aware of these incidents. During the course of proceeding s it became apparent that Mother, Grandmother and other family members had themselves been victims of sexual abuse perpetrated by various family members. Acted in care proceedings where the 5 children ranged from 6-months to 16-years old. It became clear that Mother was capable of caring for some of the children but not others. Eldest two children were separately represented. Acted in a case where a grandmother was applying for a Special Guardianship Order where daughter had severe learning disabilities and could not cope alone. Acted for a mother in an application for contact with her children who were subject to care and placement orders made 18-months previously. Matters were also raised about Mother’s capacity to make this application. Acted in a final hearing for the Official Solicitor who was representing a mother with severe learning difficulties. This case involved several children, also with learning difficulties, and numerous expert assessments of mother’s ability to parent. Acted in a final hearing for a Mother who wished to relocate from the Bristol area to Devon for work. This was strongly opposed by the Father who claimed that this was purely to frustrate contact. This case involved significant evidence relating to the Mother’s need to relocate for work and the job applications she had made in the Bristol area and elsewhere. Appeared in the County Court as an applicant in proceedings where children were placed with extended family on advice from the Local Authority. Local Authority appeared as interveners in this case. Acted in enforcement application where a Mother had refused contact for 4-months without making an application to vary or suspend the contact order. Represented a Father in a contact application with significant Local Authority Involvement and several Section 7 reports on the issue. Represented a Mother in proceedings where the bench concluded that her allegations of domestic abuse amounted to significant concerns for the children’s safety and ordered a Section 37 report from the Local Authority. Acted in Family Law Act 1996 proceedings involving allegations that partner was drugging his girlfriend with cocaine until she became addicted. Represented the mother in her application for a non-molestation order where father’s capacity was in question. 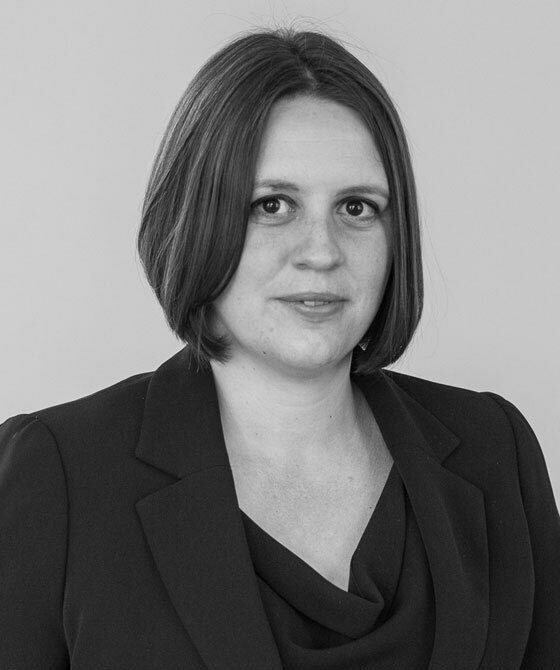 Sarah Jennings is qualified to accept instructions directly from members of the public and professional clients under the Direct Public Access scheme.